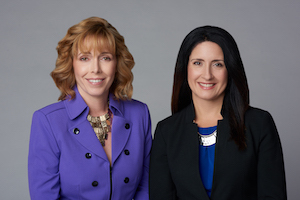 Catherine M. Reese and Christine P. Hissong are collaboratively divorce attorneys trained to offer clients in Leesburg and acrosss Northern VA representation in the Collaborative Process, an alternative dispute resolution process. Parties who engage in the Collaborative Process as a means of resolving the issues involved in their separation and divorce, such as custody, support, and division of property, do so without the threat of litigation, and in so doing, retain more control over their experience, finances, and outcome compared to any other process. Collaborative divorce is routinely referred to as the "kinder, gentler divorce". Parties and their experienced collaborative divorce attorneys enter into a Participation Agreement and commit to resolving the parties' issues outside of litigation. Neither the parties nor their counsel will threaten to pursue litigation. The parties' collaborative attorneys cannot represent his or her collaborative client in litigation should a party choose to terminate the Collaborative Process. Open discussions and full disclosure between all parties and professionals. The financial cost is dictated by the complexity of the parties' issues and the parties' level of effort and cooperation. The parties have control over the timing of meetings and actions in accordance with their schedules and when taking action is more financially manageable. A "Collaborative Case" may consist only of the parties and their attorneys, or it may include a number of other neutral professionals, depending upon the parties' needs, including Divorce Coaches, Parenting Specialists or Coordinators, Financial Professionals, or Mortgage Brokers. 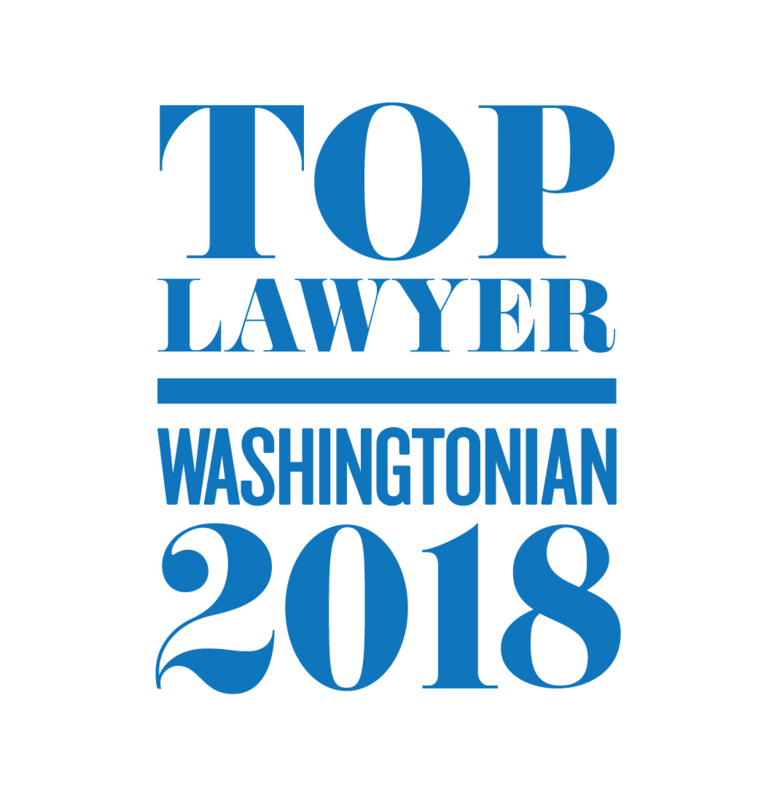 It makes the most sense for the parties to hear from experts in each of these areas, and in most cases, at a lesser expense than having the attorneys take on those expert roles. The Collaborative Process provides the parties with the privacy that litigation cannot. Issues are discussed in team meetings, not aired in the courtroom. Our Collaborative Divorce Attorneys serve Leesburg and all of Northern VA.